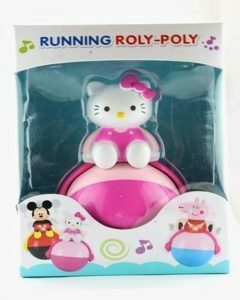 Online Shopping in Pakistan Running Roly Poly Musical Toy For Kids with Free Home Delivery and Payment On Delivery.Running Roly Poly Musical Toy For Kids (Product Code: ) offer by DiscountMall at just ₨990/- instead of Rs 1190/-, enjoy Fast Shipping with FREE HOME DELIVERY. 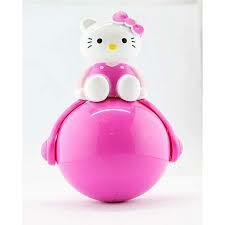 Amazing combo of musical toys of poly with dancing duck. dancing duck Toy. All In One Fun Like Dance, Music And Lighting. This Toy Dances To Left And Right And Rocks The Body With Music And Also Have Flash Lighting. Runs On With 3 AA Batteries ( Not Included). Size Of Toy: Cm (L B H). Suggestible For Kids Of Above 6 Months For Fun And To Calm Them While Crying, -Material plastic. second one is When you push the Bear / Tiger bow tie the Poly Toy will give out music and it will give out red flashing light. 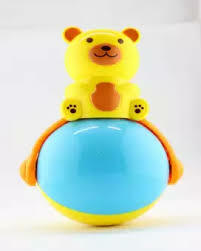 When you shake the Music Bear / Tiger Poly Toy, it will sound. 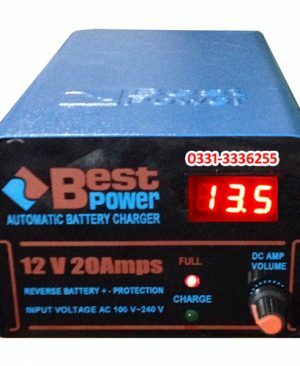 Powered by Cell Batteries (Included). Great toys for children.